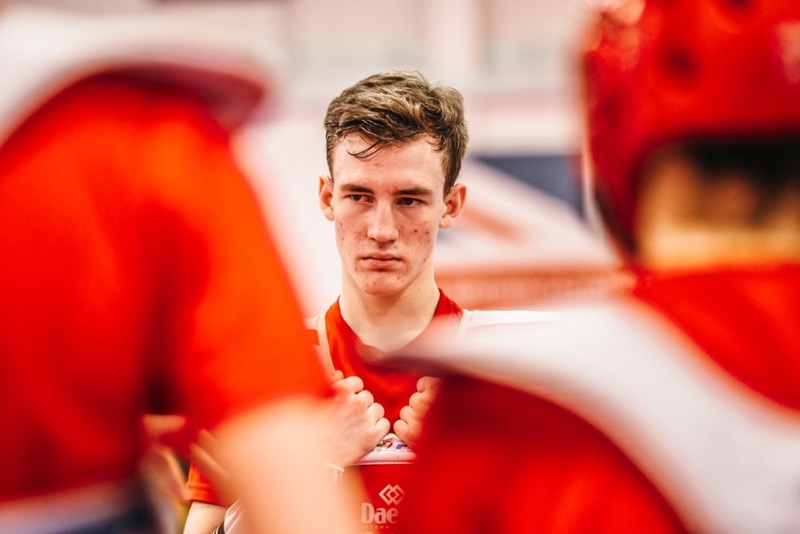 Bradly Sinden faces a final test in Latvia tomorrow (Sunday) before what he hopes will be an appearance at the World Taekwondo Grand Prix in Manchester later this month. And the 2017 World Championship bronze medallist hopes his return to the Baltic brings him the same return as from his previous trip. Sinden (-68kg), Hassan Haider (-58kg) and Damon Sansum (-80kg) are the only three members of the GB Taekwondo squad in action at this weekend’s Riga Open. “I have been to Latvia once before and I won the European Junior title,” said Sinden. “After a good training block, I am really looking forward to the competition. Sansum is full of confidence after taking bronze at the recent Grand Prix event in Chinese Taipei. Before losing in the semi-finals to Russian star Maksim Khramtsov, he put out Italy’s Roberto Botta, Moldovan international Aaron Cook and South Korea’s Hun Kim.